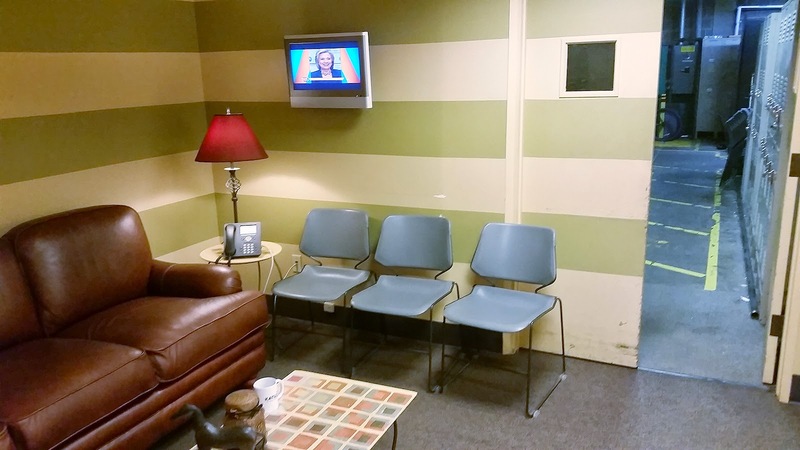 Taking a brief break from the Project Runway Coverage on the blog today! I've long wanted to start a blog series featuring authors and the books they evangelize most. I'm delighted that my friend and writerly compatriot Rachel MacMillian is kicking it off today with a little novel called The Blue Castle. When I was a teenager, my ultra-cool Aunt Annette gave me a copy of A Room of One’s Own by Virginia Woolf. Any book gift (especially an unexpected one, without occasion or holiday) was a huge treat and I felt elated but badly-- as she pulled it from the shelf and placed it in my hand--- that her collection would have its spine-sized hole in it. She bid me not to worry. She said something to the effect of it being a book that needs to be shared and given away. She bought copies to give away. She shared it. She appropriated its voice and took ownership of its message and sent it out into the world, speaking for herself. So it is with me and the Blue Castle. I spend a lot of time peddling the Blue Castle. Talking about it, building its tribe. It is a story...and experience… I will never tire of conversing about. No matter how many times I read it ( which is sometimes monthly, weekly, daily…depending on my mood and whatever little tragedies are pervading my life), it always offers something new. 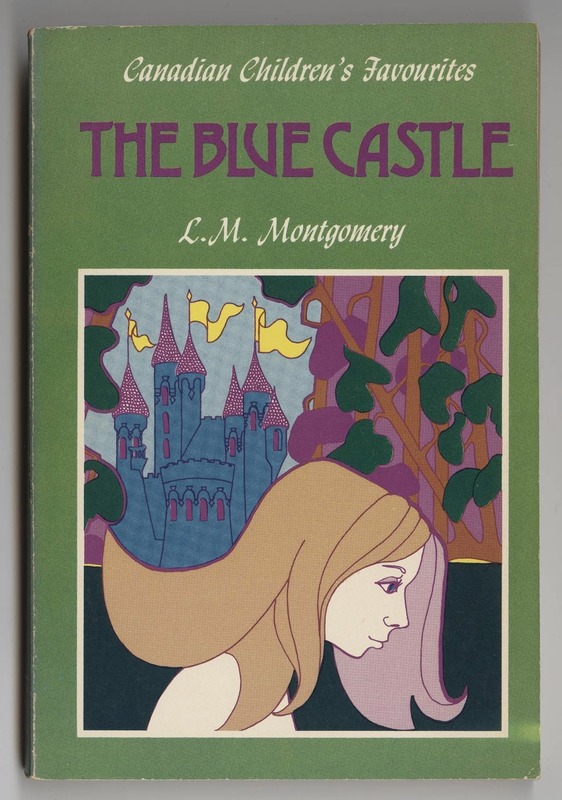 When I worked as a bookseller in University, a woman told me that she and her husband used to read the Blue Castle to each other all of the time and go woodland adventures a la Barney and Valancy. When her husband passed, she buried their favourite, torn copy with him. I take copies on trips and leave them. A Viennese train station has one. A small tavern in rural Austria. I left one in Zurich, Switzerland. On a bench in Brighton. There’s a copy in Scotland. I leave it, like a bread crumb trail, hoping it will find the right reader at the right moment in the same way that it found me. I was 18. 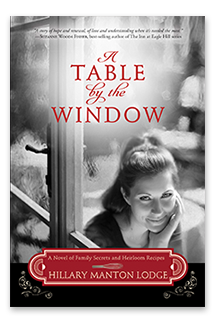 I was a minister’s daughter riddled with debilitating anxiety and obsessive compulsive disorder on the brink of life beyond my small town. University applications. The end of my high school era. The feeling that I should grow up and discover who I was. I was horrified of how people saw me and if they saw me in a less than positive light . I did what was expected, always aware that eyes were always on me. My greatest retreat, my moments of exhale, were borne in the moments I wrote and read, my giddy romantic nature and imagination overtaking a world I didn’t feel I belonged in. Then, like the best book friends, Valancy crashed into me. She extended a lithe, white hand and pulled me into her world. Fortunately, a literal and figurative world I knew well, living very near where the Blue Castle takes place and having spent all my summers in Muskoka. Here was the most delectably real type of kindred spirit. I read her story, promptly turned back to the beginning and read it again. I stayed up all night. The next day, after my shift at the clothing store I worked in part-time through my high school years, I retreated into her world again. I couldn’t taste another book for weeks. I tucked the crazy, blue, awfully-covered Bantam paperback in my coat pocket and took it everywhere. I slept with it under my pillow, I gave it to my best friends to solidify kinship and I let it seep into my psyche. Fear is the only Original Sin. Appearances can go hang. Valancy was speaking to me. Speaking for me. I used her to project everything I was feeling inside. Every doubt that trapped me in that small town cage with those eyes on me, my heart niggling with the belief that I was failing to live up to a high expectation I had created for myself. Valancy was my spokesperson. She cared not what people thought! She flew her edgy sarcastic flag. She was herself and she found love and happiness not in spite of it; but because of it. And so, The Blue Castle whittled into my ultra-romantic nature and expounded itself into an ideal. This, this, this, was what I wanted to find! 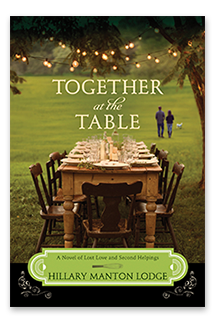 A romance borne of adventure and laughter, friendship and the Montgomery trope of preternatural kinship. To experience the elegant kind of oneness, to sit and speak love in all of the languages of the world. Into the Blue Castle’s reading one can implant every doubt, weakness, moment of failure. 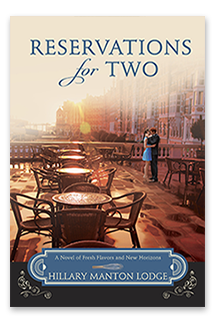 Every reader can own their strange romantic wistful moments, their crazy medieval-tinged dreams of castles and turrets, the secret senses of humour they hide from their world, the film that keeps them from seeing the world as it actually is. The Blue Castle, thus, is an experience and an ideology. It is meant to be passed around, loved, coddled and cherished. 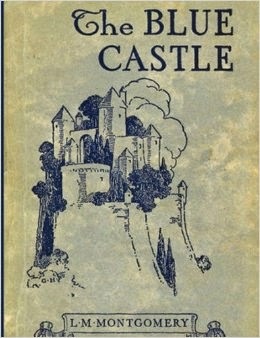 Several of my friends can attest to the moment they were Blue Castle-ized. When they read it, finished it and fell madly, crazily, head-over-heels in love with it. If you haven’t plunged in, give yourself airily away and throw caution to the wind. It is a fairytale. A slice of emancipation. A philosophy and a world unto itself. And once you read it, friend, you are given immediate access to the most deliciously exclusive club: wherein all the readers of the book before you still half-smile at its secret and feel their hearts beat to its Cinderella-fringed romance. 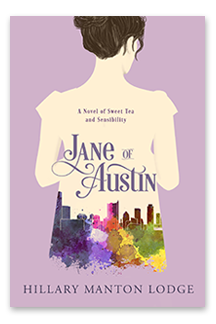 Femnista, or Booklust, she pens spirited historical fiction, works in educational publishing, and spends too much time on social media. 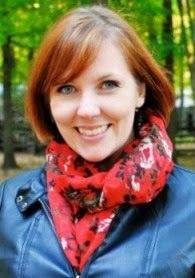 Find her on Twitter and at her blog, (named for….well…you know what ) A Fair Substitute for Heaven. 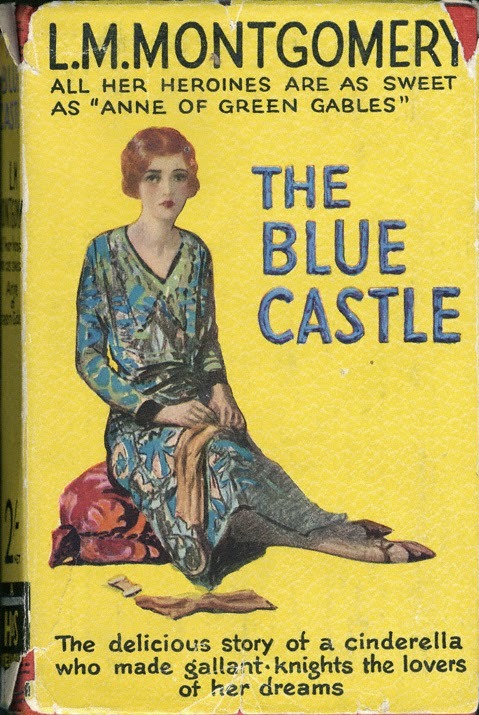 Well I know your fascination with The Blue Castle - what a treasure of a story. 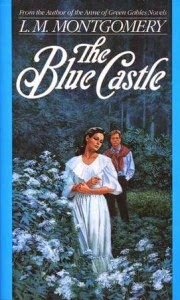 As a child, I could never understand how everyone knew Anne of Green Gables but looked askance when I mentioned The Blue Castle - they'd never heard of it. Sigh. Glad you are out there balancing the scales, dear Rachel.